We’ve dug deep into the archives to bring you the oldest and rawest show to date: 12.21.1992 The Bayou, Washington, DC. To our knowledge, there is no record of this show in the fan community or any seeded recordings. 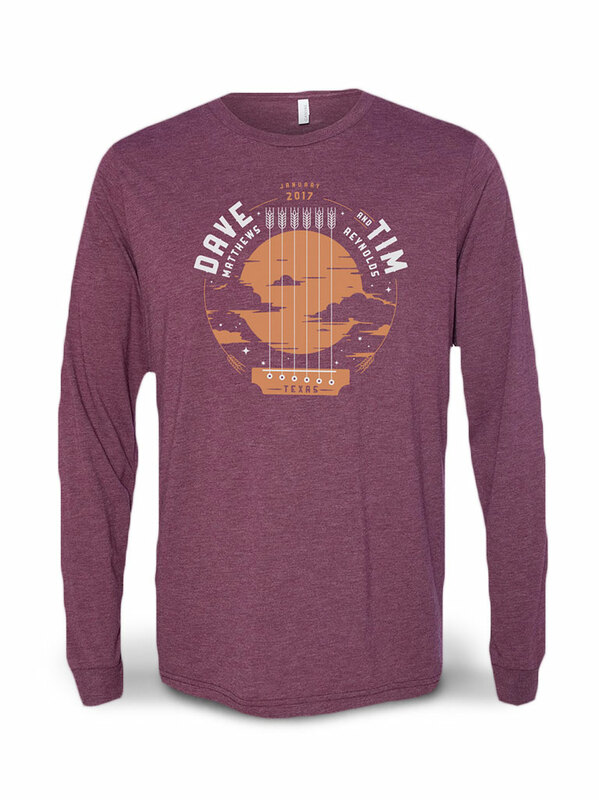 DMB performed as the bar band at The Bayou during the holiday season in 1992 as evidenced by the sounds of the bar and holiday revelers on the recording. 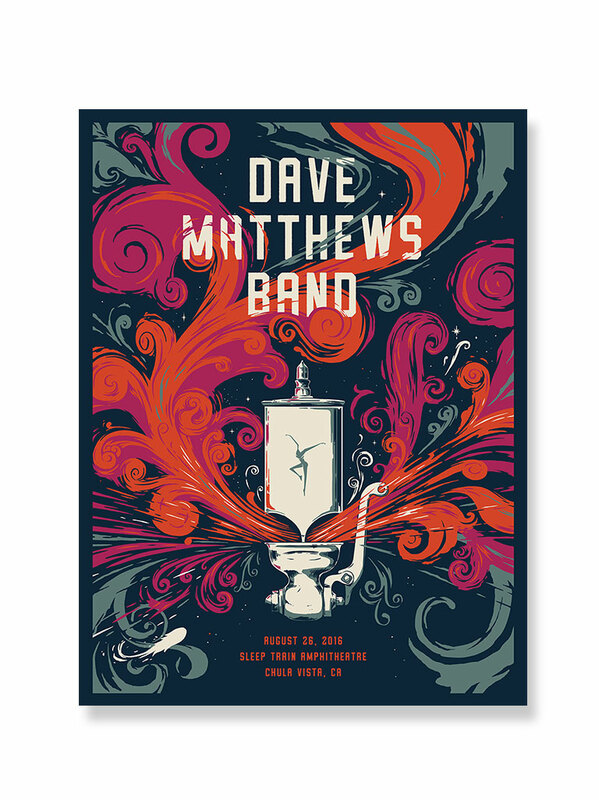 Peter Griesar was still with DMB during this time and his harmonica on So Much To Say kicks off the first set. 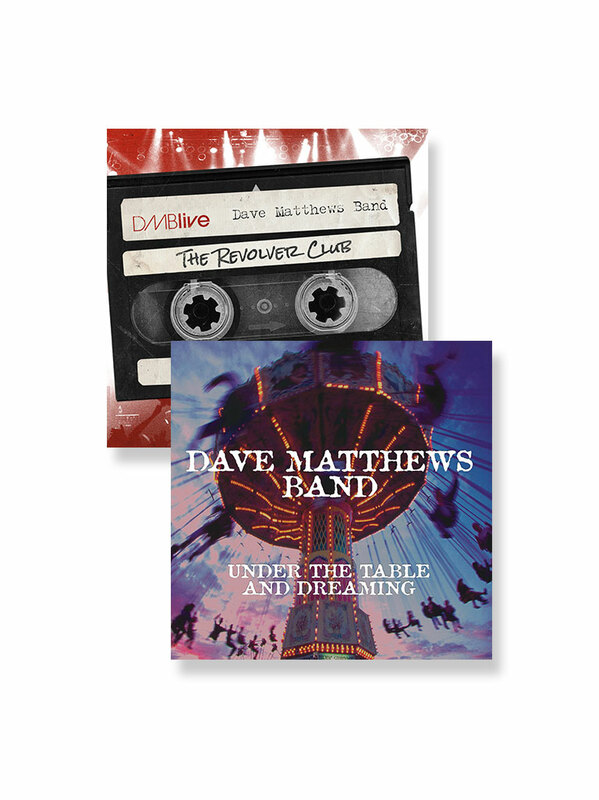 Songs of note on the release include Pay For What You Get which quiets the crowded bar a bit, offering the other band members a chance to catch their breath and enjoy the soulful sounds of LeRoi’s sax. Two Step as the second set opener lights the crowd on fire again and the momentum continues with Help Myself which has an urgent energy to it likely due to Carter’s blazing hot drumming. 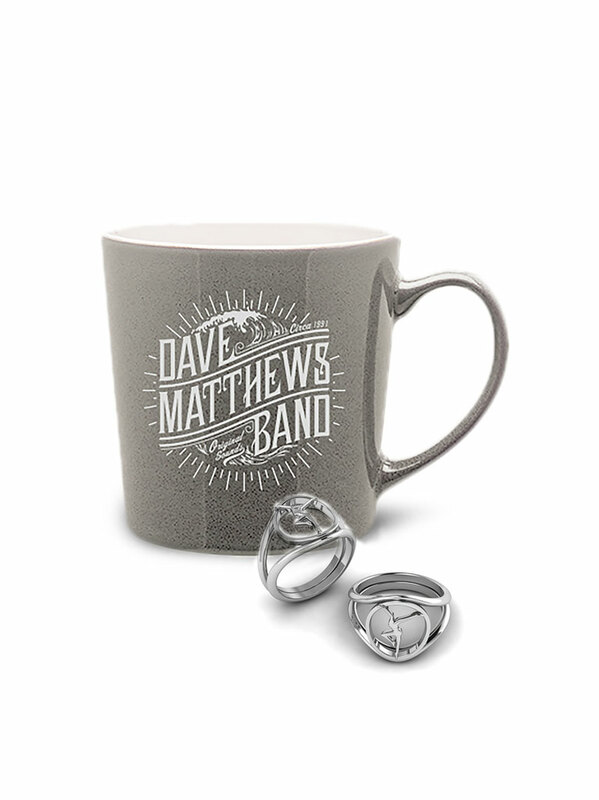 The DC show ends with a little holiday nugget by Dave in the form of Christmas Song. 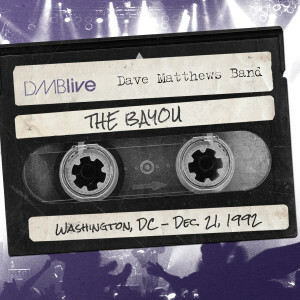 12.21.1992 The Bayou, Washington D.C. has been digitally mastered and is available in its entirety.